Here at South Shore, we are passionate that our volunteers discovering their purpose and making a difference in the areas God has called them to serve. Because of that, we want to do everything we can to equip them to do the ministry God has called them to. This page is specifically designed for those who volunteer in the Student Ministry to find helpful articles and training to better fulfill their calling to disciple the next generation. Let's face it: we all feel a little disconnected from the current culture. We all at times feel like we don't even understand what language students are speaking or what the newest trends are. 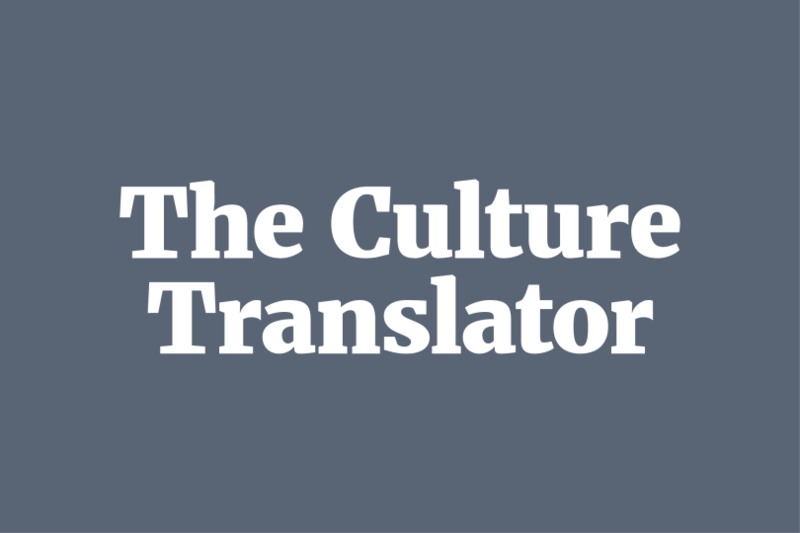 The culture translator is here to help. Gain weekly insight into how pop culture, technology, and media are influencing your students. Apart from my personal blog page, I have created a blog on here specifically designed to encourage and equip student leaders. My goal will be to write a short post each week that I pray will be of help to you. Many Christians talk about “the gospel,” but what does this phrase actually mean? Just as important, how does it apply to us today? This three-week series theologically and practically defines the gospel so that listeners, whether new or well-established in their faith in Christ, not only know the depth of the Christian message, but are inspired to share it. The series will examine the beauty of forgiveness, the ministry of reconciliation, and the extravagant kingdom generosity found in Jesus. This series is for everyone, because we all need to hear the gospel and/or be reminded of the gospel daily. Sometimes, we just need to have a little fun or break up the monotony of small group time with a little game. While we provide an idea each week for a game/icebreaker you can play, here's a link to a free resource from Youth For Christ that will give you tons of game ideas. We want to hear how God is working through you or someone else in the Student Ministry. Even if it seems insignificant, let us know how you have seen God work lately. Stories will be kept confidential and only shared with your approval. You are also encouraged to use the form below to share ideas or feedback on the Student Ministry. Pastor Kenny will directly recieve each response. If you prefer to remain anonymous, simply put "N/A" in each name box.